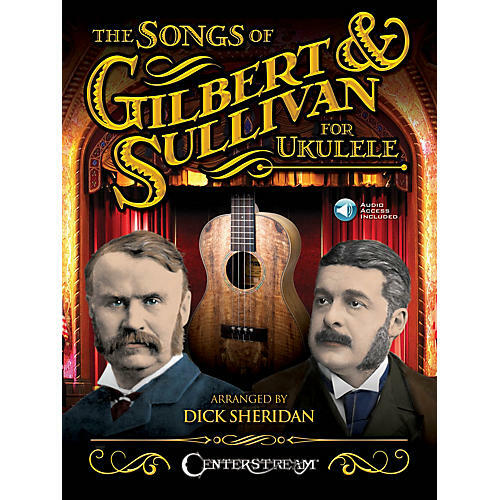 Whether you're already a Gilbert and Sullivan fan or are eager to discover the enjoyment of their famous collaboration, this is the book for you. For playing or singing or simply listening to the online audio, you'll love the lively scores and clever lyrics that are now available in this exciting collection of arrangements for you and your ukulele. Songs are presented with standard notes as well as tablature with large chord diagrams and symbols. The online audio lets you hear the melodies, the harmonies, and allows you to play along with each recorded track.